In celebration of Alien Day (April 26th) 2017 Tidal Wave Records released a synthwave compilation album in tribute to the Alien film franchise. 14 tracks including a new song by your's truly titled 'Salvage'. This album launches the new label run by the man behind Onslaught Six, Synthbreaker and one half of Reapers. The same Onslaught Six that remixed Dark Science for my first album. 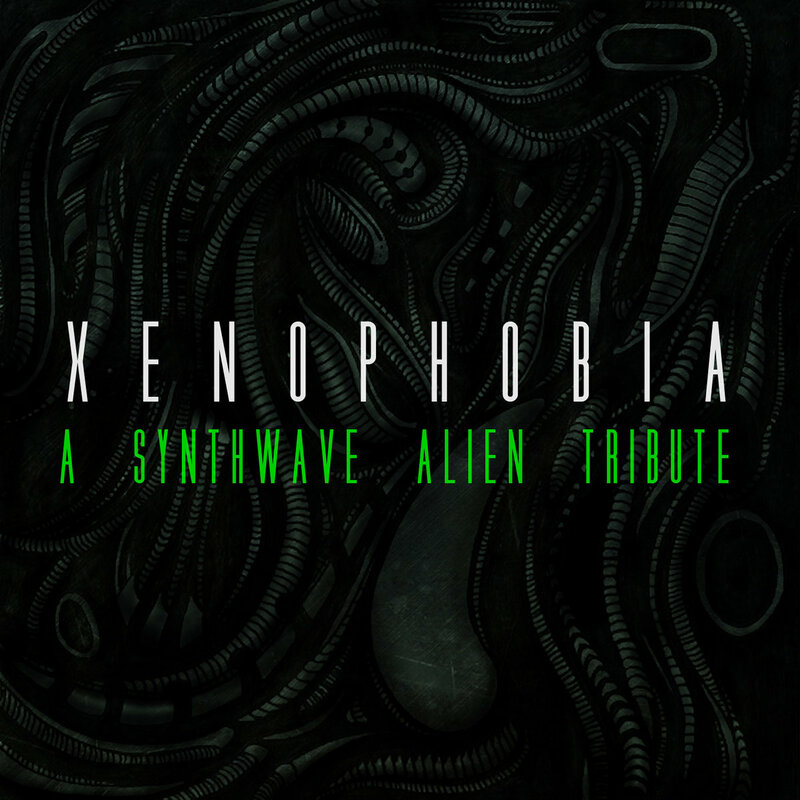 Xenophobia: A Synthwave Alien Tribute is available as a free or "name your price" download. If you enjoy the work (you will) consider throwing a few bones at it to support the artists and the new label. 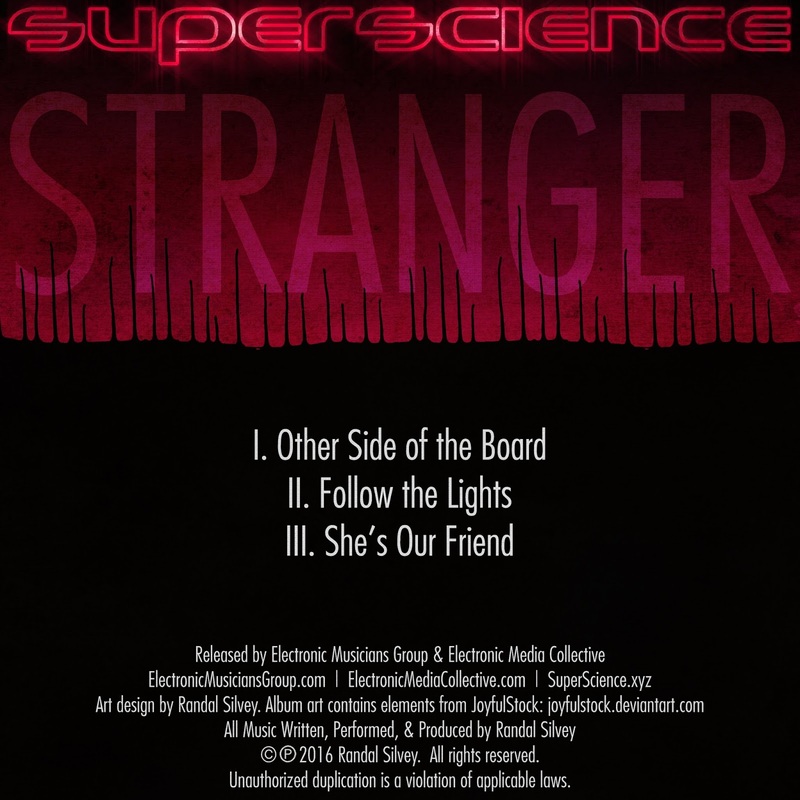 Stranger - 3 Track EP Out Now! New, original music inspired by the Netflix series 'Stranger Things'. These are not covers, remixes or emulations of that show's fantastically retro score but music written with the mood and tone of the show in mind. 'Other Side of the Board' was originally written for a 'Stranger Things' tribute style compilation album but when the album release fell through the track was expanded into these three songs. You read that right, collectors and purveyors of the physical, my latest album Blood is now available for purchase on CD! 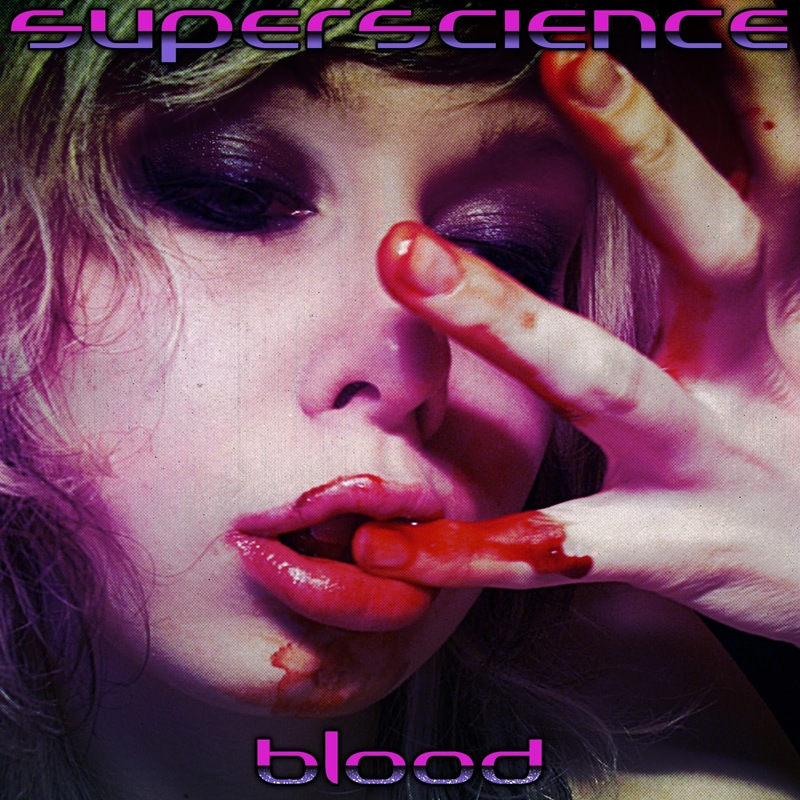 Blood is a synth driven electronic album inspired by vampire movies of the 80s and sounds of the 70s and 80s. When you purchase the CD you also get the high-quality download instantly and unlimited streaming of Blood via the free Bandcamp app. The compact disc is housed in a jewel case with full color artwork and CD art. 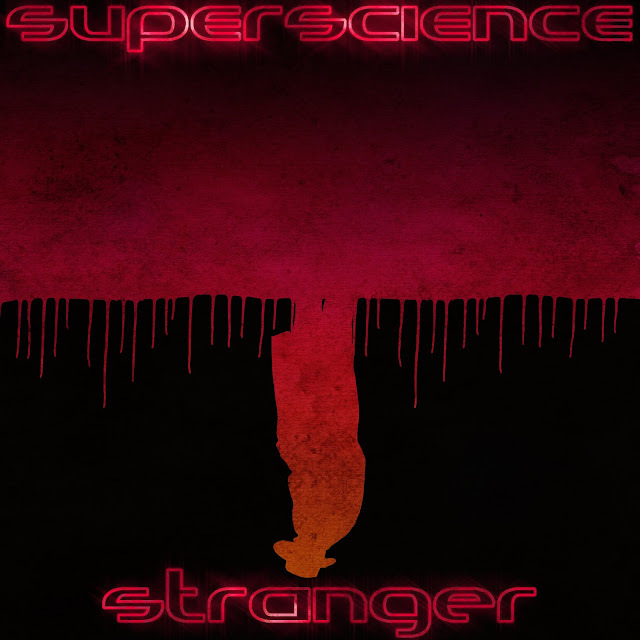 Grab yourself a copy on the SuperScience Bandcamp page. This is my first physical release and I am SO excited that this CD is available. 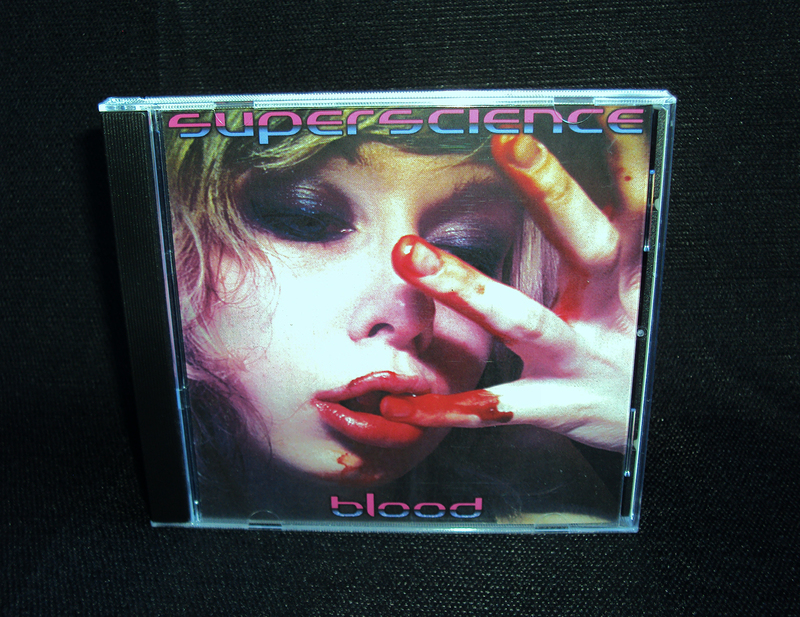 If you pick yourself up one, tweet a picture @SuperScience80s of you enjoying the new CD when it arrives. I'd love to see it! Blood - New Album Available Now! My new album 'Blood' is out today! Another 1980s inspired retrosynth album, this time pulling inspiration from 80s vampire films like Near Dark and Fright Night. The whole concept was kicked off by the track 'Two Hours Till Dusk' that I wrote and produced as part of the Synthwave Producers "2 Hours or Less" challenge on SoundCloud. Surprised by the tone of the track I decided to expand the idea into 'Blood'. Dropping the two hour restriction, of course (turned into more like 7 months). 'Blood' features remastered versions of 'Two Hours Till Dusk" and well as "Professor Pyg and the Dollotrons" (renamed simply "Dollotron") previously released on the Batman of the Synth compilation album. 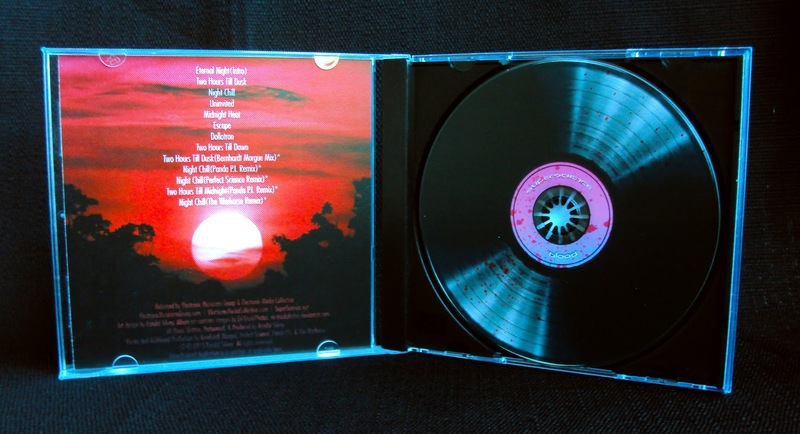 "Night Chill", a personal favorite, was also previously released on the EMG 2.0 compilation album though written specifically for this album. You can find several more original, never before heard songs that I feel round out the mood of the album and add some nice variation to the overall sound. 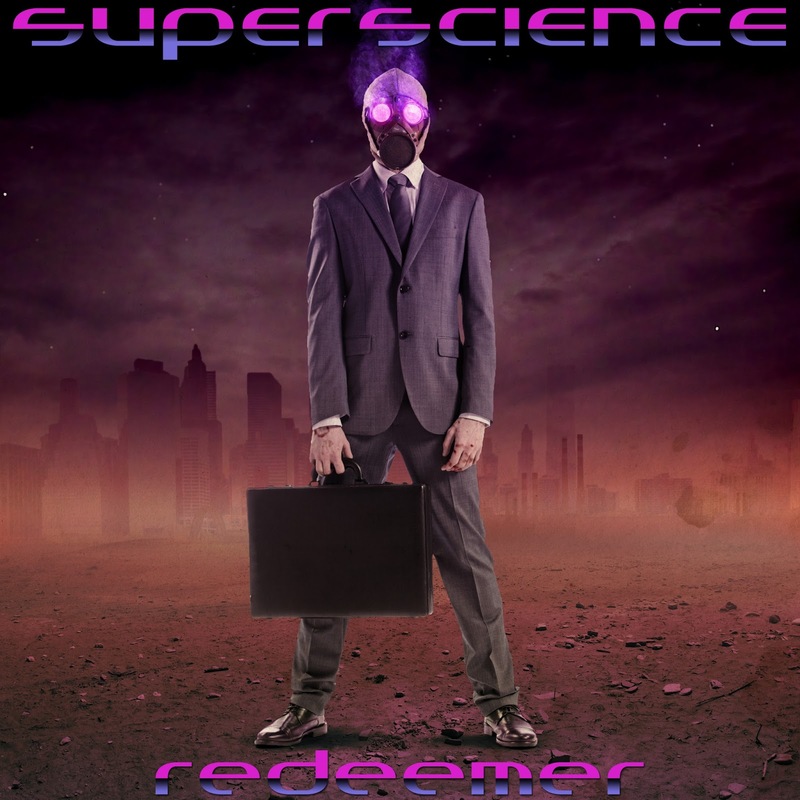 The album ends on five, yes five, killer remixes by fantastic synthwave artists The Warhorse, Panda P.I., Perfect Science, and Arick Szymecki (Bernhardt Morgue). Available for high quality digital download and/or free streaming via my Bandcamp page and coming soon to iTunes, Google Play, Amazon Digital, and all your favorite streaming services! Enjoy, it's finger licking good! Album art features images from EK-StockPhotos. Last month Retro Promenade, Lucy Black, and a whole host of other fine people in the synthwave community released The Next Peak Vol. I, a Twin Peaks tribute compilation album. The album got some really great write-ups all over the internet. Sadly, I didn't come across the project until after the deadline to get in on it. However, the album is AMAZING! It is a truly fantastic collection of artists and the compilation even rode high as the best selling album on Bandcamp for several days. 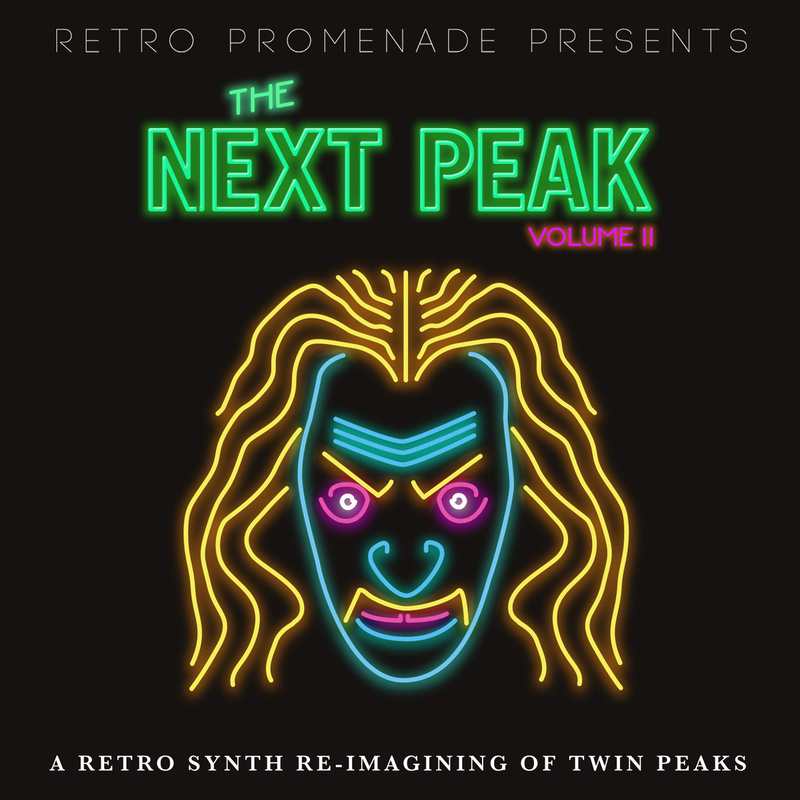 While volume 1 focused on covers of music from the television series and movie, volume 2 features remixes and reworkings of Twin Peaks music. OF COURSE I JUMPED ON THAT! The Next Peak Vol. II came out this week and it is magnificent! I am proud to be apart of the album right along side with fantastic synthwave artists Protector 101, Gridscape, 20SIX Hundred... all of the artists are great and put together some unique takes on the music. Check it out! Also be on the lookout February 17th, 2015 for Vol. 3 which will featuring original tracks inspired by the iconic show (btw, how excited are you all for the return of Twin Peaks to television!?). Some fine folks over in the Facebook synthwave groups come up with the idea of a "2 Hours of Less" challenge. As you might guess, the goal is to create a track, from silence to mastered, in two hours or less. Challenge accepted! Here is 'Two Hours Till Dusk'. Taking up every moment of the 2 hour challenge time, it may not be perfect but it turned out FAR better than I had expect. Also check out the other outstanding tracks by producers that took the challenge head on in the 2 Hours or Less SoundCloud group. Batman and Synthwave! Seriously, how can it get better than that!? 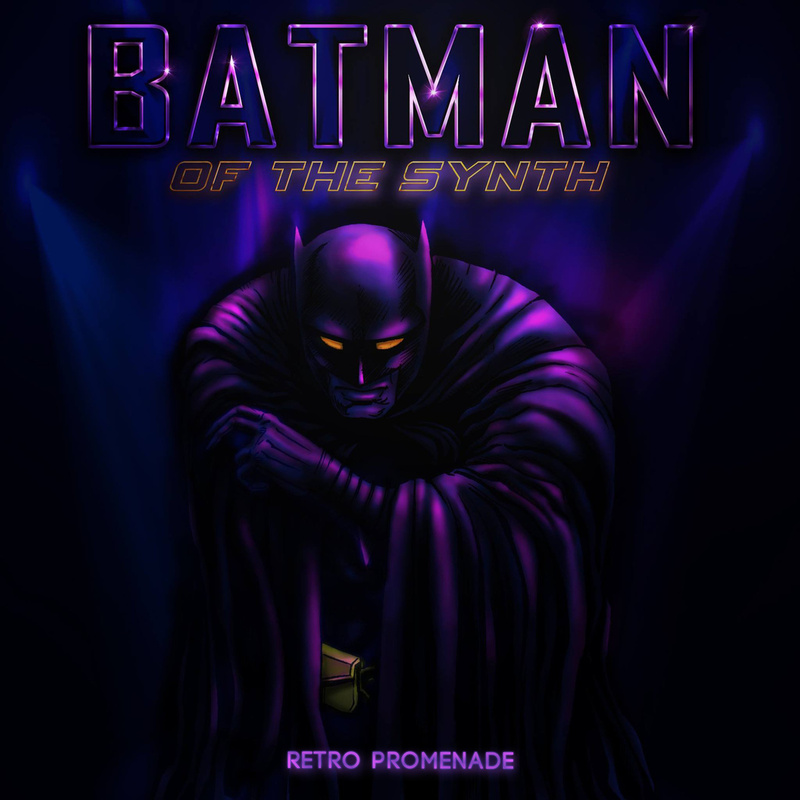 Was lucky enough to get in on the "Batman of the Synth" compilation album project and it turned out amazing. 37 artists contributed tracks, each inspired by a different Batman character. This album contains many of the very best musicians and producers working in the genre! Here is the whole album, released by Retro Promenade, because it is solid listen from start to finish. Available to download for free (or donation). I contributed "Professor Pyg & His Dollotrons", a bizarre song for a bizarre villain. What if there was a Gotham city wherein the characters you know and love don't actually physically fight each other? What if they never even physically interacted with each other? Batman of the Synth is a complete re-imagning of the Gotham City universe in which these vigilant, these strange, and these (often-times) psychotically insane characters battle each other with music.